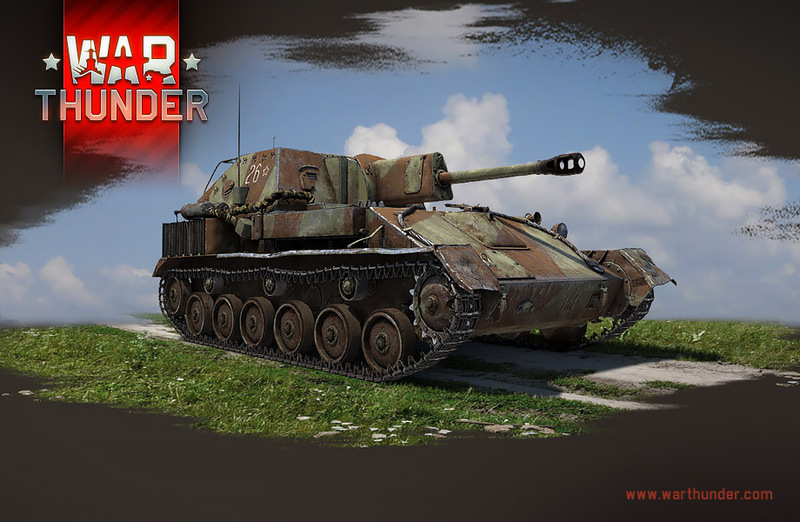 In War Thunder, the SU-76M is a Soviet rank II self-propelled gun with a BR currently of 2.3. It has a top speed of 40 km h (24.9 mph), which it can reach in 24 seconds on flat terrain, while the traverse time in 2nd gear is 13 seconds, giving it traverse of 27.7° per second. Regarding armour protection, the upper frontal glacis is 25 mm (0.98‘‘) thick and sloped under 61° with the driver’s hatch having the same thickness, but lesser slope – only 39°. The lower frontal glacis is 30 mm (1.18‘‘) thick with a 33° slope. The frontal superstructure armour is 25 mm (0.98‘‘) thick with a 26° slope, and the gun mantlet is only 10 mm (0.40‘‘) thick with a slope varying between 63-15°. The sides of the lower hull are protected by un-sloped 15 mm (0.59‘‘) plates, while the side superstructure armour is 10 mm (0.40‘‘) thick and sloped under 19°. The rear armour is 15 mm (0.59‘‘) thick. 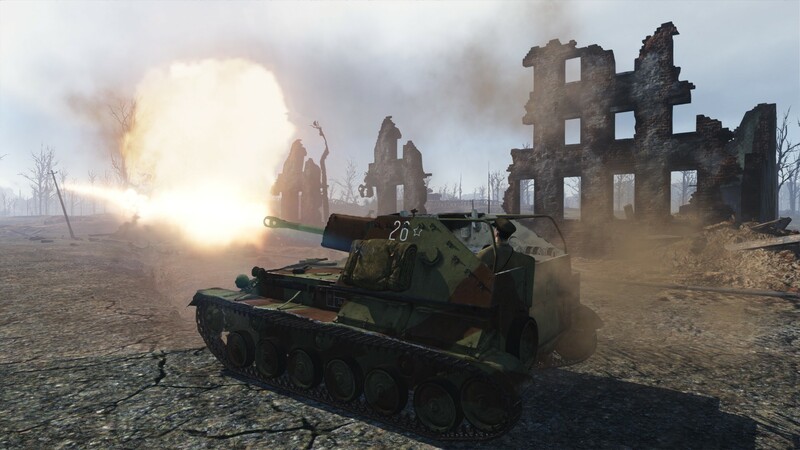 The finest example of a so-called “glass cannon“, the SU-76M can be difficult to get used to, but once mastered, it can play a significant role on the battlefield due to its great gun. The further research will then lead you to its successor – a fully enclosed SU-122, carrying more armour, but mainly the massive 122 mm howitzer. The situation changed after the German invasion in 1941, and vehicles, based on the KV-1 or T-34 tanks, such as SU-152 or SU-122, were developed. In November 1942, the State Defense Committee then ordered the production of a light self-propelled gun, built on the chassis of a light tank and armed with a 76.2 mm gun. The T-70 light tank chassis was chosen, as any other light tank was already out of production. The chassis had to be modified however – it was lengthened and a one additional pair of road wheels were added. The armament, the 76.2 mm divisional M1942 gun (also designated ZiS-3), was mounted in a fully enclosed case mate - positioned at the rear, with the transmission being mounted frontally. 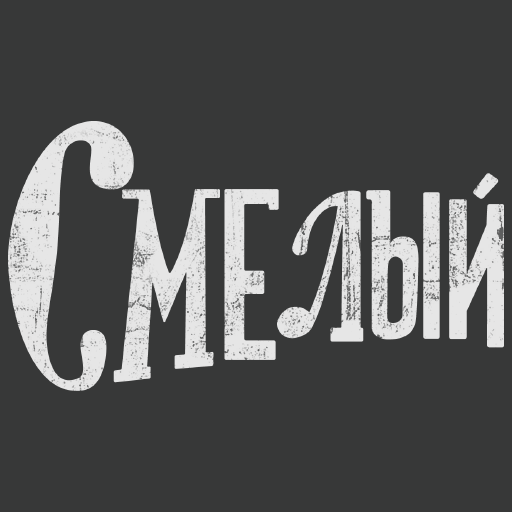 The vehicle, was designated SU-76 (Samokhodnaya Ustanovka, “Self-Propelled Gun“), and the production, issued to the No.38 Factory in Kirov, started in December 1942. However, after only a couple of hundred vehicles were produced, the production was halted due to serious mechanical problems and other issues. The powertrain consisted of two GAZ-202 automobile engines, with each powering one track – there was however no synchronization gear, and the driver had to control both engines simultaneously, which was an extremely difficult task. This arrangement also caused strong vibrations, which were the cause of frequent engine and transmission failures. The second biggest issue was the enclosed crew compartment, as it was very cramped and offered only a little space for crew members to work properly. The vehicle thus had to be modified – the roof of the crew compartment was removed, improving the access to the gun. The powertrain was also changed – the vehicle received more powerful GAZ-203 engines, each producing 85 horsepower, which were now mounted in tandem on the right side of the vehicle, propelling a single drive-shaft. 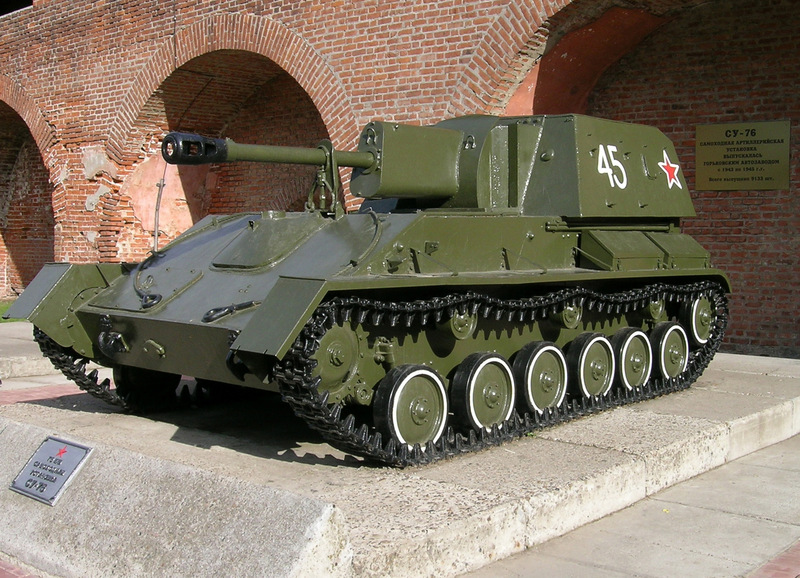 The modified vehicle was designated SU-76M, and its production was resumed in early 1943. In its intended role, the SU-76M replaced earlier infantry support tanks, and was very welcome to Soviet infantry units, as it provided them with a light and mobile universal support weapon. The vehicle was fairly lightweight and produced low ground pressure, enabling it to pass through terrain unsuitable for heavier vehicles, its gun could utilize multitude of ammunition types – aside from standard high explosive ammunition, fragmentation, shrapnel, incendiary and smoke rounds were available as well. When equipped with armour-piercing rounds, the SU-76M could then serve as a light tank destroyer, with the gun being sufficient against German light and medium tanks such as PzKpfw III or PzKpfw IV. The introduction of APCR and HEAT rounds then enabled SU-76M units to engage even heavier Panther and Tiger tanks with some success. The vehicle also proved itself effective in an urban environment, where it was used as an assault gun for direct fire against enemy strong points. The open-topped casemate made the crew vulnerable to snipers and hand grenades, but it also made the communication between vehicle commander and any accompanying infantry easier. More than 14 000 SU-76M’s were produced between 1942-1945. After the end of war, the SU-76M was phased out of production, but many of them were exported to other countries, such as China, Cuba, North Vietnam or Czechoslovakia.